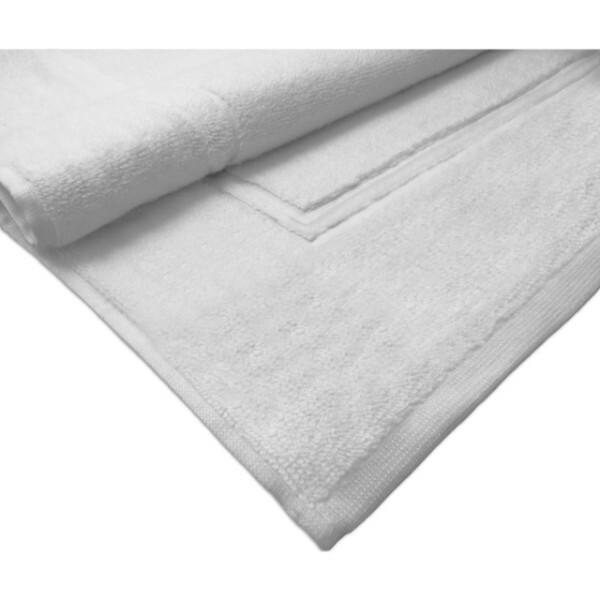 Welcome to the Towels Supplier in Dubai UAE by Orient Textiles International LLC – UAE. We are supplier, Wholesaler, Importer, Exporter and Manufacturer of all types of cotton towels, Poly Cotton Towels, Jacquard Towels, Turkish and Egyptians, Indian and Pakistani towels. Our large variety of Hotel Towels, Swimming Pool Towels, Bath Towels, Face Towels, Hand and Gym Towels are optimal quality in terms of fabric and quality. We are supplier of towels to Ajman, Sharjah, Dubai, Abu Dhabi, Umm Al Quwain, Fujairah and Alain. We sell and embroider cotton towels like Bath Towels, Hand Towels, Face Towels, Beach Towels, Pool Towels, Bath Sheets, Bath Robe, Bath Mats & Bed Towels etc. 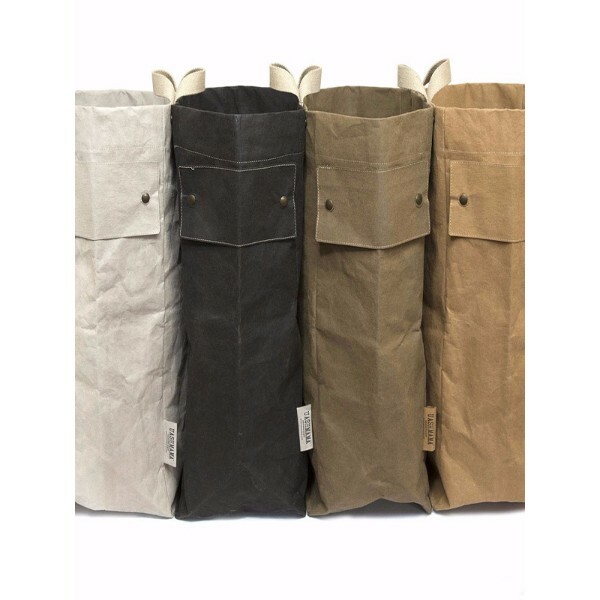 Buy from us the large variety of cotton towels Wide variety of hand-loomed products for the beach, bath, home, and travel for style. Hand-crafted. Style. Luxury. Best Pricing. Hand-loomed. Types: Turkish Towels, Blanket Throws, Ponchos, Hooded Towels, Throws, Kimonos, and Mandala Tapestries. 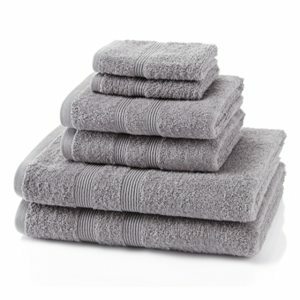 Get Bath Towels for wholesale in Dubai, UAE. Hotel Towel Suppliers and manufacturers of Towels for Hotel, Gym, Restaurant, Home, Spa, and Salon as best Suppliers of Hand Towel, Bath Towel in Dubai UAE. 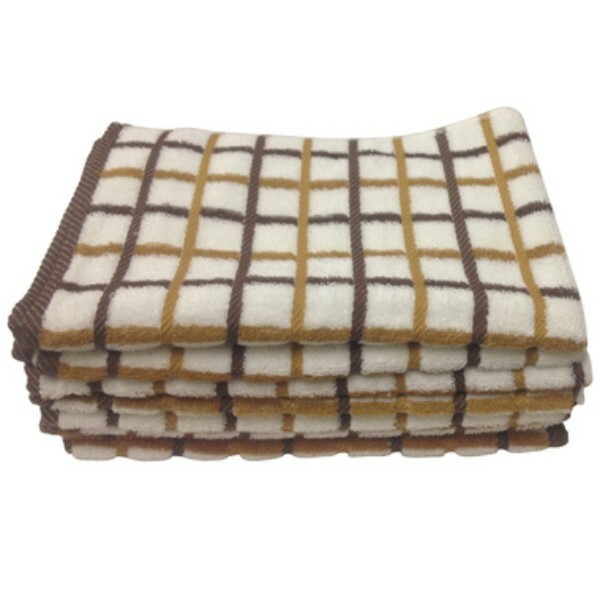 We are Factory supplying wholesale towels in Dubai & Middle-east by Orient Textiles International LLC – UAE. We have towels with free Shipping in Dubai. Services: Custom Embroidery Logo, Design your own Logo also. We are distributor and supplier of large selection of ready-made beach, bath, pool, hand and face towels at wholesale and retail price coupled with Embroidery. 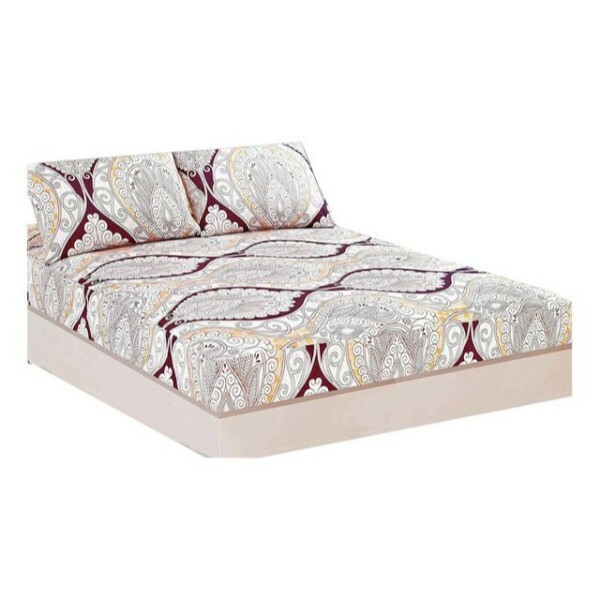 Orient Textiles International Dubai is the company who provides Towel & Bedlinen and is also Manufacturers, Towel Manufacturers & Suppliers Bed Linen Manufacturer Hand & Bath Towels Bed Sheets & Bed Spreads Bed Quilt, etc. Towels Supplier from Dubai, United Arab Emirates. 100% cotton towels, comb cotton towel, 20, 2 ring cotton towel and various variety of towels. Supplier of Towels to Oman, Qatar, Bahrain, Saudi Arabia and Kuwait. 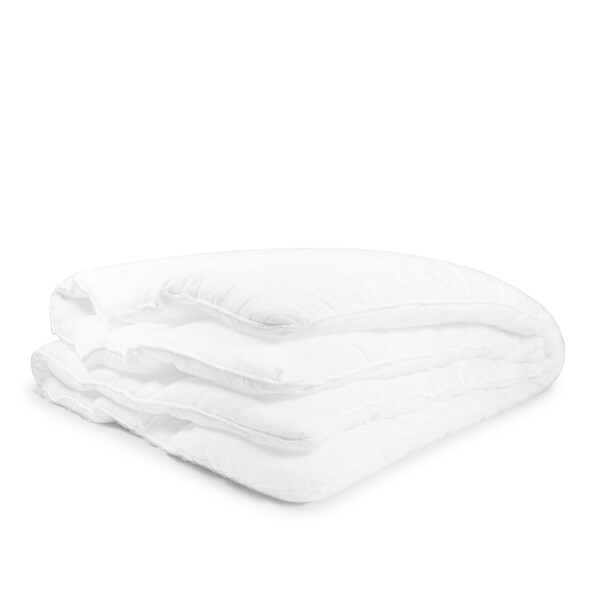 Massage sheets and linens are treatment room necessities. With will Find the Best Massage Linen Fabric Massage &/or Spa towels ... We specialize in retail services, hotels, spas, massage centers, fitness clubs, medical towels and fabric, etc. 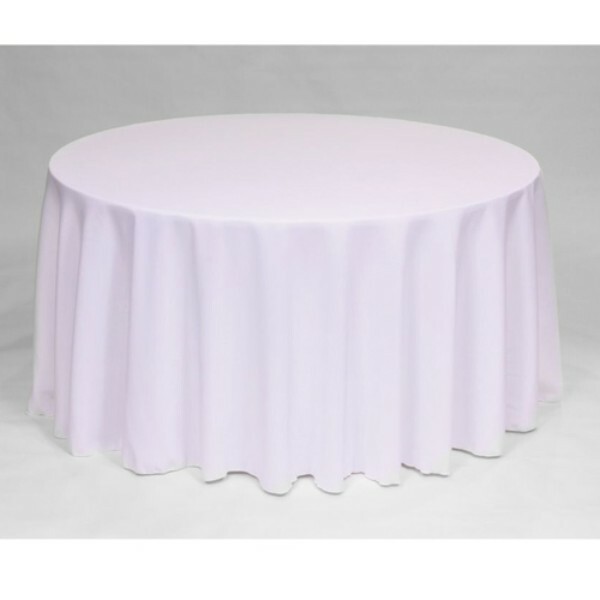 We customize and supply a wide range of bath, bed and Table linen including mattress toppers, mattress protectors, fitted sheets, valances, flat sheets and pillows. 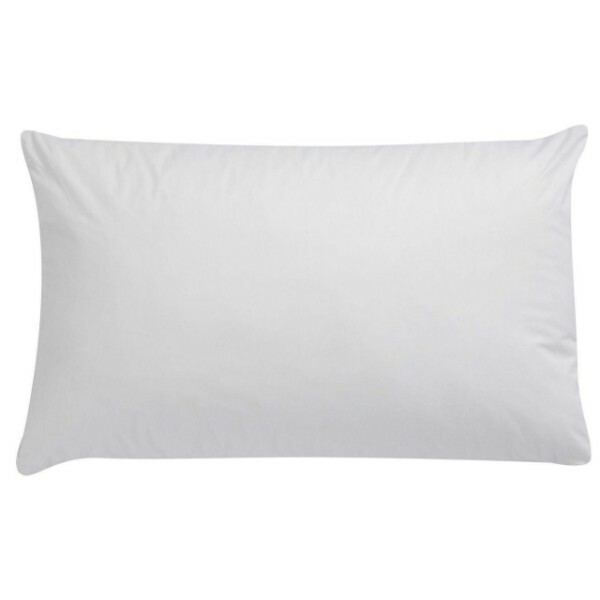 You can get comprehensive list of Bedding Supplies & Linen dealers in Dubai uae, Bedding Supplies & Linen branded products in uae, agents, distributors, Dubai brand, Companies, Categories, Brands, and Hotels & Restaurants. We are leading supplier of Hotel Linen, Hospital linen, Hotel Bath amenities and Spa Suppliers in UAE. We have strong reputation for top quality. We source, supply and brand quality towels and linen for all applications. We Supply towels, bed linens, bath linens, Uniforms and textiles Items in whole wholesale to Nigeria, Ethiopia, Egypt, Congo, South Africa, Tanzania, Kenya, Sudan, Algeria and Uganda etc.